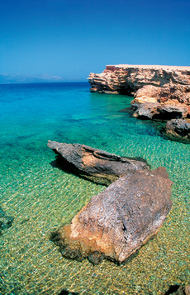 Koufonisia is the most popular islands of Little Cyclades. They are two islands, Ano and Kato Koufonisi, separated by 200-meter straits. The former is permanently inhabited. 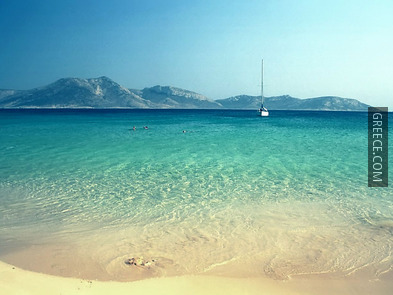 It is a beautiful island with a surprisingly cosmopolitan atmosphere, despite the fact that is only 4km². 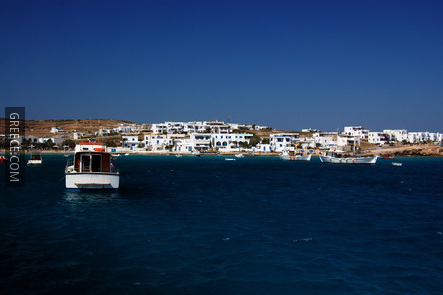 The population is 284 inhabitants and has the largest fleet in Greece in proportion to the population. The main industry on the island is fishing although tourism has increased in the past few years. 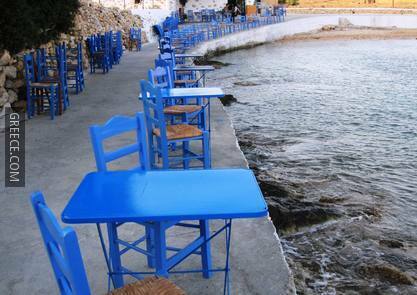 Despite their size, Koufonisia have several taverns, cafes and some local shops. 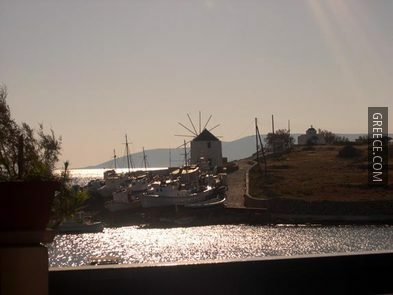 The historic background of Koufonisia, as the other surrounding islands, is unknown. We don’t know when the islands were first inhabited and what happened in antiquity. They were conquered by the Romans in 2nd century B.C. and fell in Venetian hands in the 13th century A.D. Later, the islands fell under the Ottoman rule in the 16th century A.D. and was liberated along with the other islands when the revolution of 1821 started. 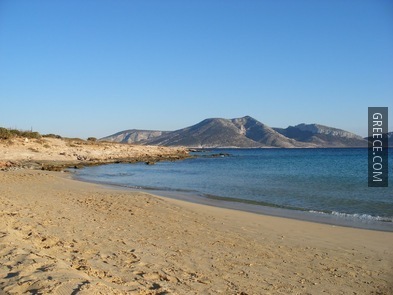 Koufonisia is blessed with many charming beaches. Strips of golden sand interchanging with the wild sight of caves and wave-carved rocks are a splendid sight. Walking eastwards, the beaches get better. 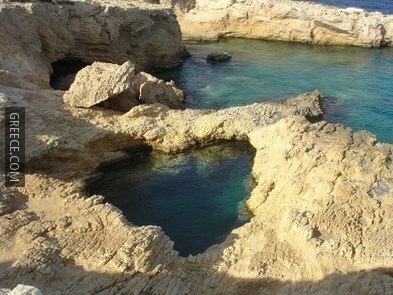 If you take the path along the south coastline, you will definitely find the beach that suits you. 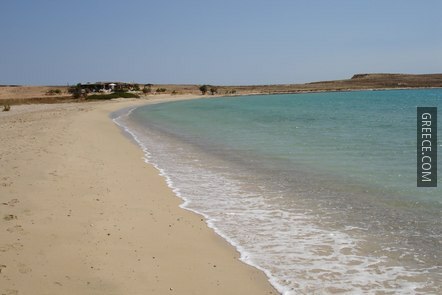 Harokopou Beach and Pounta are the most crowded beaches on the island. 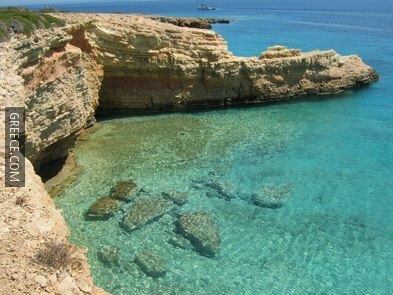 Fanos is the most peaceful and Pori, 4km away from the village, is the most beautiful on the island. 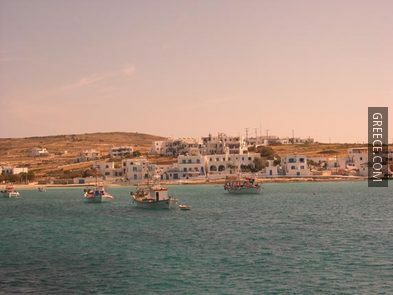 From the port, small boats run every hour to Kato Koufonisi and the other nearby uninhabited islands. The beaches there are deserted and beautiful. 1. Kato Koufonisi has a surface area of 4.3km² and is almost uninhabited. Except for the beaches which are beautiful and quiet, there is the church of Panagia that is built on the jetty, on top of ancient ruins. 2. 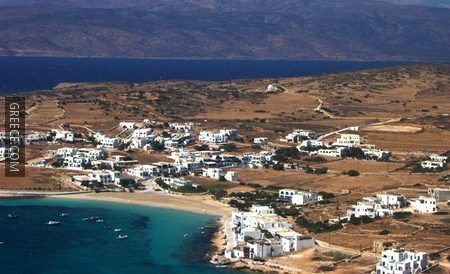 Keros is also an uninhabited nearby island, which is a protected archeological site, as important artifacts of the Cycladic Art have been found on this island. A few ferry services per week connect Koufonisia to Piraeus (8.5 hours). 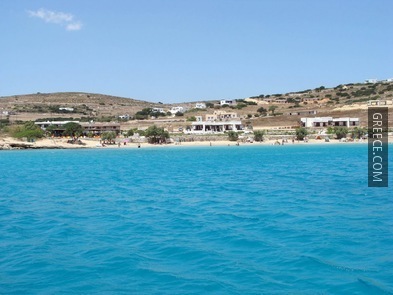 There is also a daily connection with Naxos, while less regular services include the ferry route Milos - Folegandros - Ios - Koufonisia - Amorgos, as well as the route Paros - Naxos - Irakleia - Shoinousa - Koufonisia - Katapola. 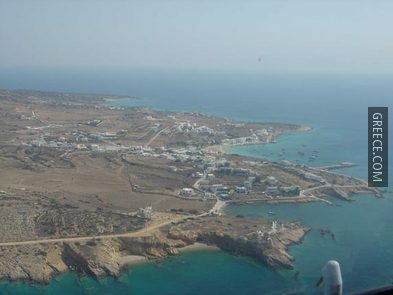 Due to the size of the island and the fact that there are no asphalt roads you don’t need a car or a motorcycle to Koufonisi. You can go anywhere on foot or by boat. Also, you can rent a bicycle from the island. 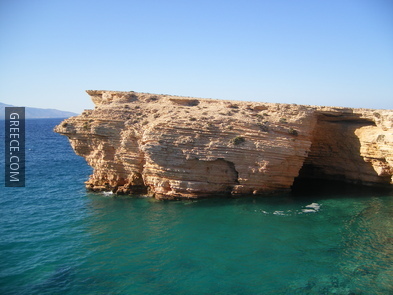 Koufonisi has a temperate Mediterranean climate. Winter is relatively mild with strong winds. Summer is hot with cooling winds especially during August. 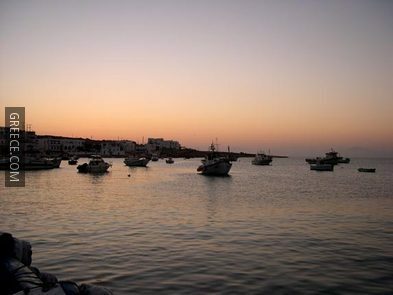 The best time to visit the island is during spring, as the weather is cool, the temperature is fairly nice, and there is a limited number of tourists. 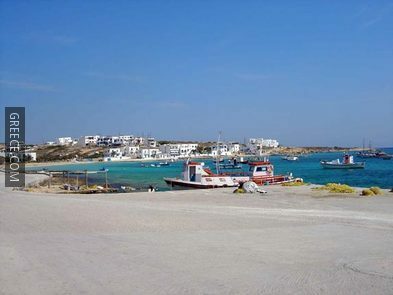 September and October are also ideal months to visit Koufonisi.